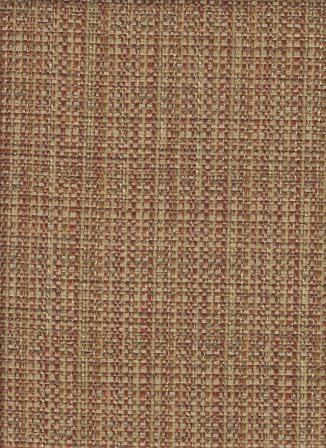 Superbly stylish and durable woven solid pattern in a great wine and gold color scheme. Experience this fabric in your home with a sample cut. Repeat: V 5.0" - H 2.0 "